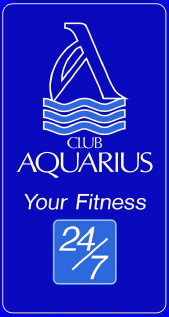 At Club Aquarius you won't find a pushy membership consultant, as our memberships sell themselves. 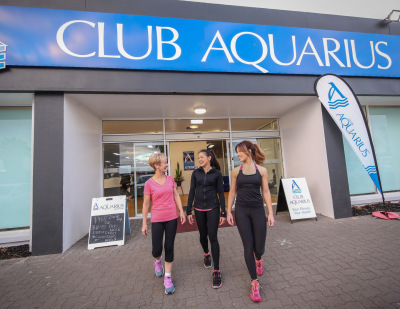 We offer all types of direct debit options to suit your time frame and financial needs so you can commit to the membership which suits your lifestyle and budget. 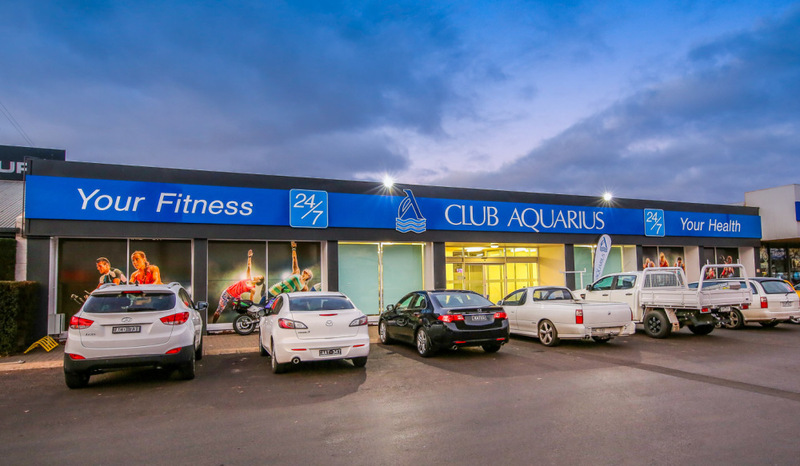 Keep an eye out for our paid in full specials which will save you hundreds of dollars on a 12 month membership. Call our friendly staff for details and get started today.